How does speed affect black box insurance? You might be concerned about how your speed will affect your telematics insurance policy. At insurethebox we encourage you to always drive at a speed that is appropriate and legal for the road and conditions. We do not condone breaking any laws (driving or otherwise) in any way. We’re all about rewarding safe driving. We won’t put your premium up during the year if you speed. We want to encourage safe driving and help you to be treated as an individual when it comes to your car insurance. Telematics technology allows us to record information about your driving including miles covered, journey times, speed, breaks taken and so on. We use this information to build up a picture of your general driving style. Each month you can earn up to a hundred Bonus Miles as a reward for your safe driving. You can view your driving information and keep track of any Bonus Miles earned in Your Portal. If you drive safely throughout the year, you could also get a discount on your renewal. However, if you regularly drive over the speed limit you might not benefit from rewards from insurethebox including Bonus Miles and discounts at renewal. If you persistently speed, or excessively speed, we may even proceed to cancel your policy. I’m driving within the speed limit – am I driving safely? 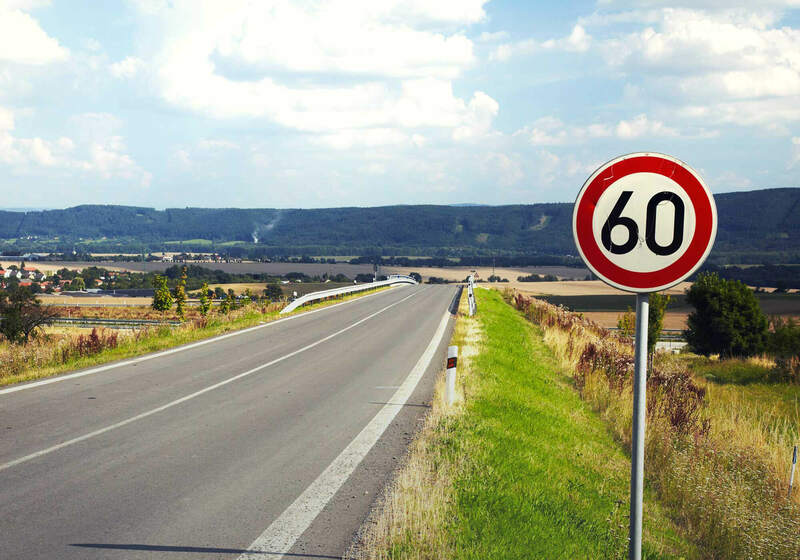 Speed limits are the maximum speed for a road – they are not a target. Just because the speed limit on a country lane is 60 mph, it doesn’t always necessarily mean it’s safe to drive at that speed, especially if there is reduced visibility, perhaps due to rain or sharp corners. What happens to my driving information? The data that we collect is used to treat you as an individual. Normally car insurance premiums are calculated using general statistics and calculations of risk depending on things like your age, the car you’re driving and where you live. We can tailor your renewal premium to reflect how you drive, not how people of your age generally drive. Some people worry about what we do with all this information. Don’t worry; we will keep your data safe and confidential. We won’t give your driving information to the police or any civil authorities without your permission unless we’re required to by law, or we suspect fraudulent activity.